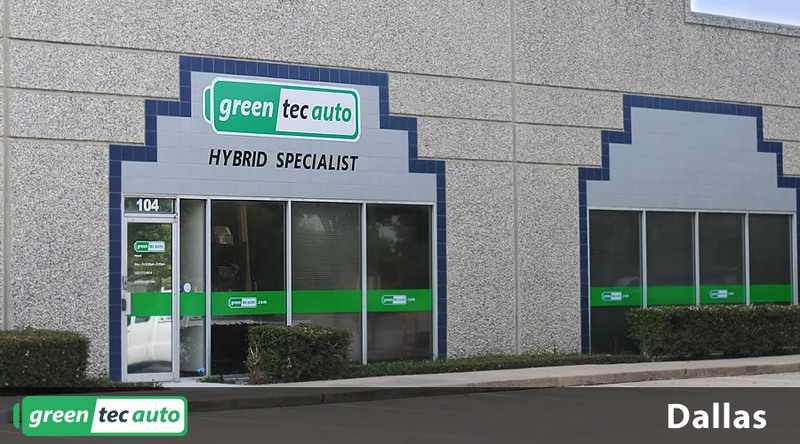 Greentec Auto is the ONLY company in the Dallas, TX area that knows your hybrid vehicle from end to end. 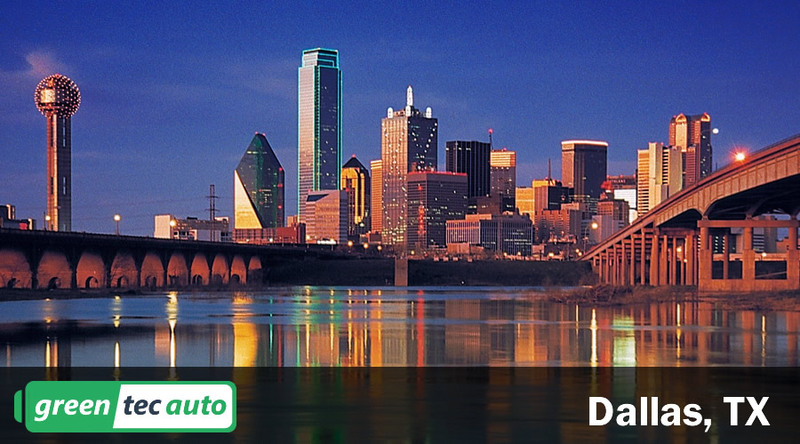 We are proudly servicing Hybrid cars in Dallas, Texas, and surrounding areas. 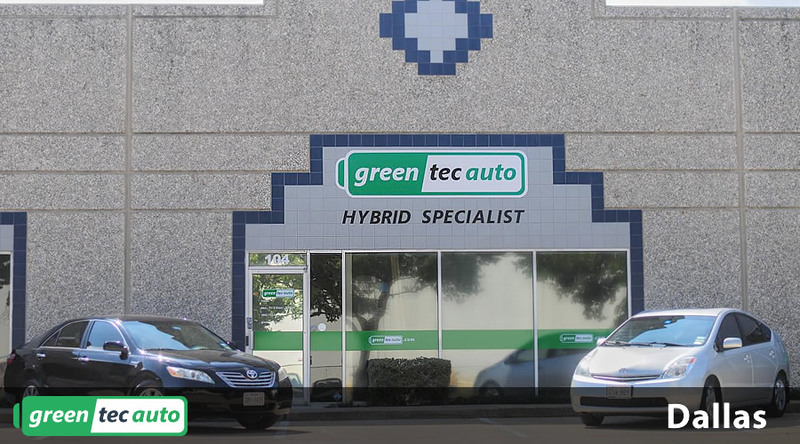 Greentec has a combined 35 years of general automotive experience, so you can relax knowing we are going to take care of your Hybrid vehicle. 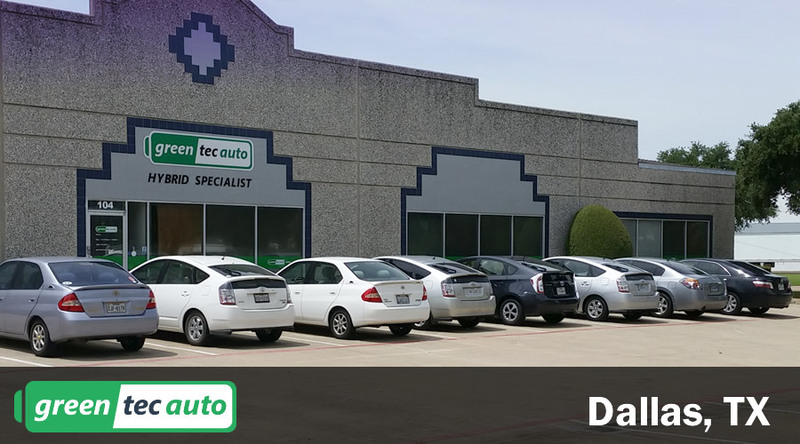 We go beyond just installing your battery. We make sure your questions are answered, and that you’re getting the best price for the highest quality product.